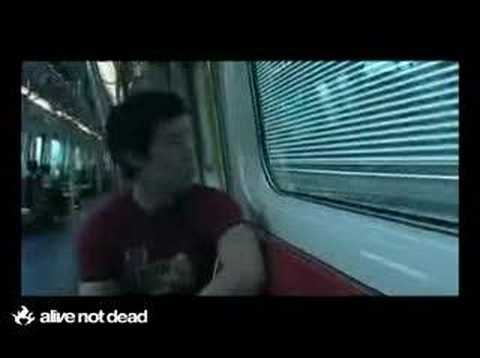 Audio Traffic is an indie rock band from Hong Kong. The band was formed in 1996 and is active up to now. at17 is a girl band who hails from Hong Kong. Their music is targeted for the high school and college students. Members of at17 are Eman Lam and Ellen Joyce Loo. Raymond Lam is a Chinese singer and actor based in HK. He has won several music awards and his talents are recognized in many parts of Asia and in the US and Canada. 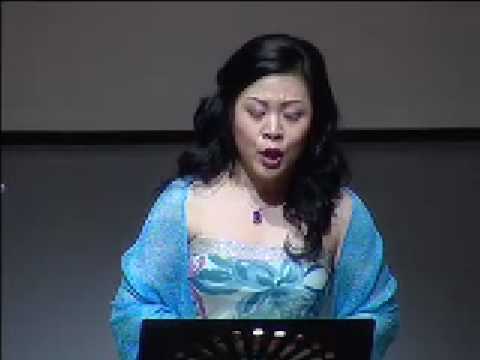 Nancy Yuen is a Chinese soprano singer who was born in Hong Kong and is based in the UK and in Singapore. She is known for her vocal prowess and has held several successful concerts. You are currently browsing the Chinese Music weblog archives for August, 2009.